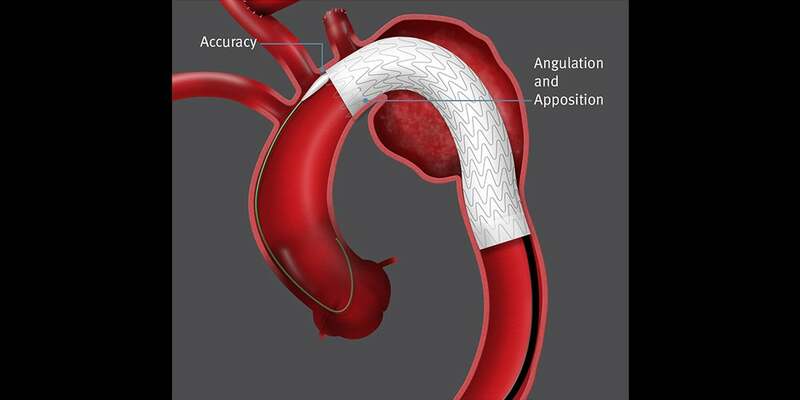 The GORE® TAG® Conformable Thoracic Stent Graft with ACTIVE CONTROL System delivers new levels of control in the endovascular repair of aneurysms, transections, and Type B dissections of the thoracic aorta. 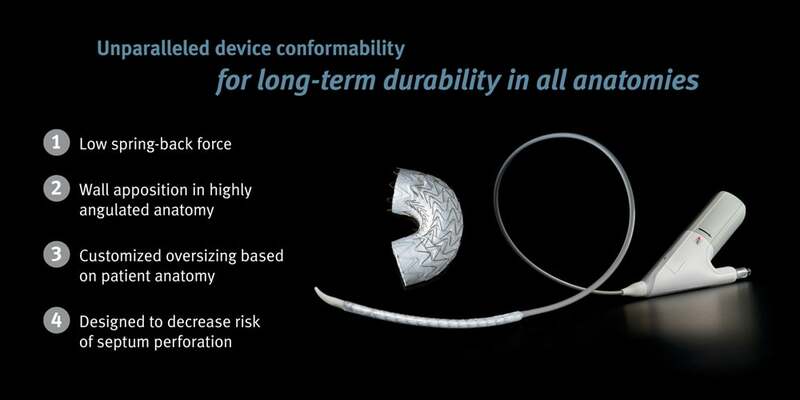 By combining precise control with the trusted conformability of the Conformable GORE®TAG® Device, clinicians can achieve predictable patient outcomes. 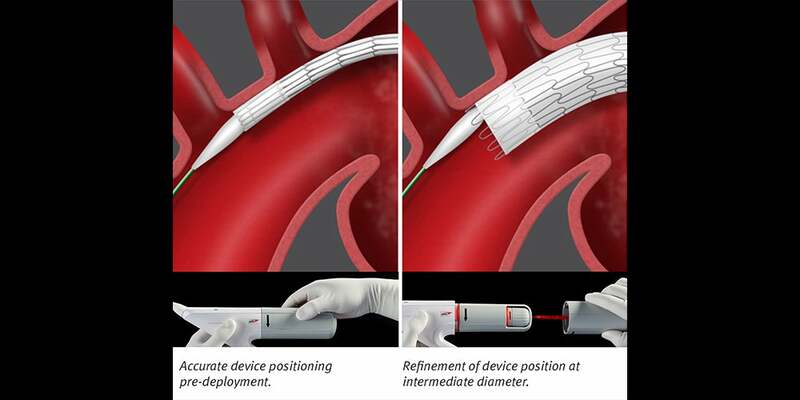 Controlled deployment with GORE® ACTIVE CONTROL System is designed to optimize accuracy, angulation, and apposition. 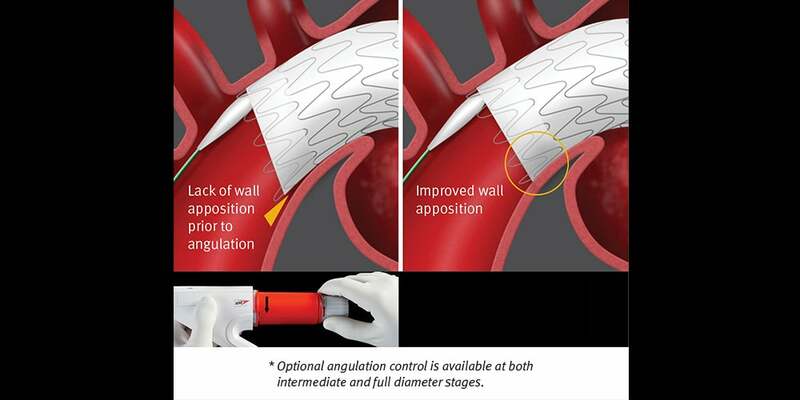 Proven conformability since 2009 with enhanced control allows for optimized wall apposition even in the complex aortic anatomy.